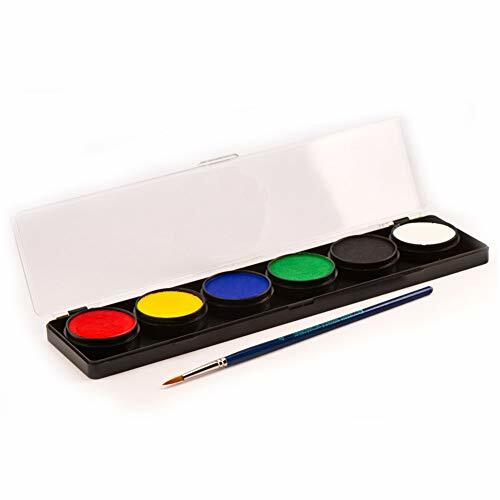 Cameleon Palettes can be used to create a variety of face and body art designs. 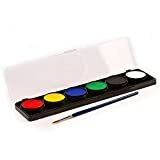 Cameleon Wax Based Face And Body Paints are rich in color and can be used to create bright and colorful face and body designs. They blend in comfortably to provide long lasting finish, resistant to crack or fade. Cameleon can be activated with very little amount of water.